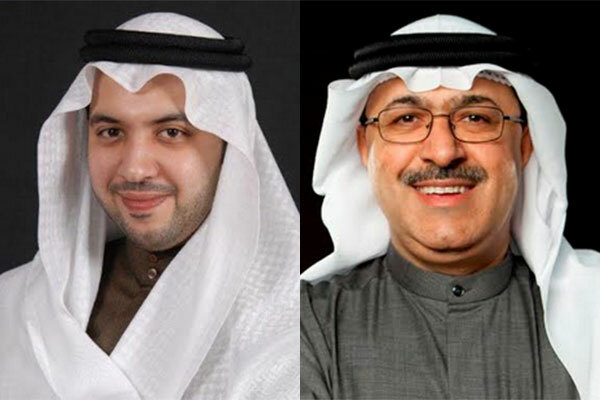 Al Sabah and Ali .... QPIC eyeing new investment opportunities. Kuwait-based Qurain Petrochemical Industries Company (QPIC) has registered a KD9.61 million ($31.65 million) net profit for the first half of the year, on the back of a robust petrochemical market. Established in 2004, QPIC is a part of Kuwait Projects Company (Kipco) group, one of the biggest holding companies in the Middle East and North Africa region with consolidated assets worth $34.5 billion. For QPIC, its financial year starts on April 1 and ends on March 31 of every year. Announcing the results for the first half of the financial year 2018-19 ended September 30, QPIC said its net profit for the period was KD10.56 million ($34.78 million) for the same period last year. The Earnings per share (EPS) for the period reached 9.25 fils ($30.47 cents) versus 10.14 fils ($33.40 cents) during the same period last year. On the second quarter results, the Kuwaiti petrochemical giant said its net profit soared to KD4.41 million ($14.52 million), compared to KD4.39 million ($14.46 million) for the same period last year, representing a slight increase over the same period last year. According to QPIC, the total assets stood at KD662.99 million ($2.18 billion) as of September 30, compared to KD671.69 million ($2.21 billion) on March 31, 2018, representing a decrease of 1 per cent and owing to paying out dividends of last financial year. On the solid performance, Chairman Sheikh Mubarak Abdullah Al Mubarak Al Sabah, said: "The achieved results affirm the ability of QPIC’s diversified investment portfolio and business model to withstand the economic and political challenges facing the region." "Furthermore, QPIC is actively seeking new local and regional investment opportunities that maintains the balance of its investments portfolio and meet our shareholders’ needs," he added. QPIC’s Vice Chairman and CEO Sadoun Ali, said: "The achieved results were in line with our expectations and long-term outlook that initially led us to diversify our revenue sources. Saudia Dairy & Foodstuff Company (Sadafco) from one side was able to maintain its market share and leading position despite the lower profitability that is caused by the regional challenges the consumer Saudi market is facing." "While on the other side, Equate Group has recently announced its first six months performance of 2018 figures, reporting 56 per cent higher net income versus the year before, in which we expect it to reflect positively on our year-end results," stated Ali.